The Fifty-First Meeting of the PABSEC Cultural, Educational and Social Affairs Committee was held in Sofia, on 2-3 October 2018, upon the invitation of the National Assembly of the Republic of Bulgaria. 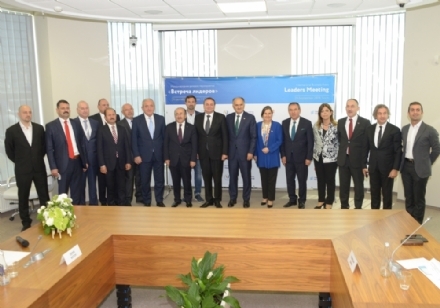 On 29-30 September 2018 in Sochi, upon the initiative of Sochi Municipality and in cooperation with the PABSEC International Secretariat, the representatives of the Black Sea cities of Turkey, Bulgaria and Russia participated in the meeting dedicated to the development of cruise tourism. 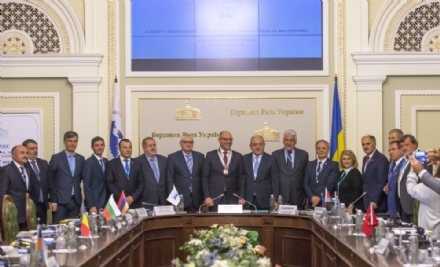 The Fifty-First Meeting of the PABSEC Economic, Commercial, Technological and Environmental Affairs Committee was held in Kyiv, on 26-27 September 2018, upon the invitation of the Parliament of Ukraine (Verkhovna Rada). The PABSEC delegation composed of Mr. Konstantinos Morfidis, Head of the PABSEC Hellenic Delegation, Mr. Cemal Ozturk, Head of the PABSEC Turkish Delegation and Mr. Asaf Hajiyev, PABSEC Secretary General, participated in the Ceremony marking the 100th Anniversary of the Parliament of the Republic of Azerbaijan (Milli Mejlis), on 21 September 2018, in Baku.